"La Diva de La Guitarra"
"La Diva de la Guitarra". 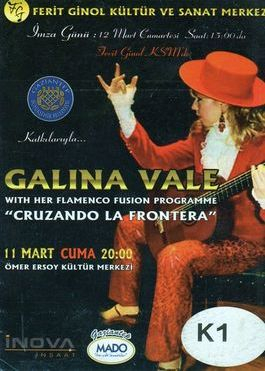 A child prodigy raised in a family of musicians, Galina's performing career began at the age of eight. 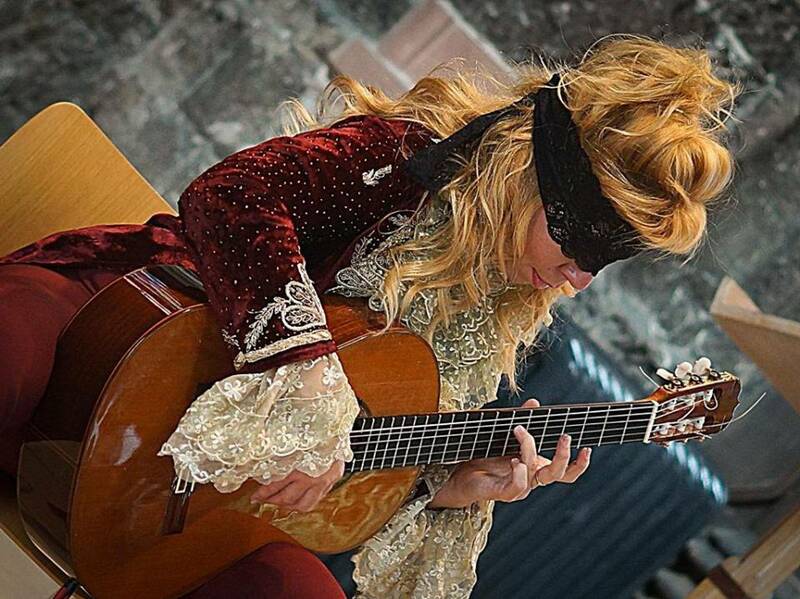 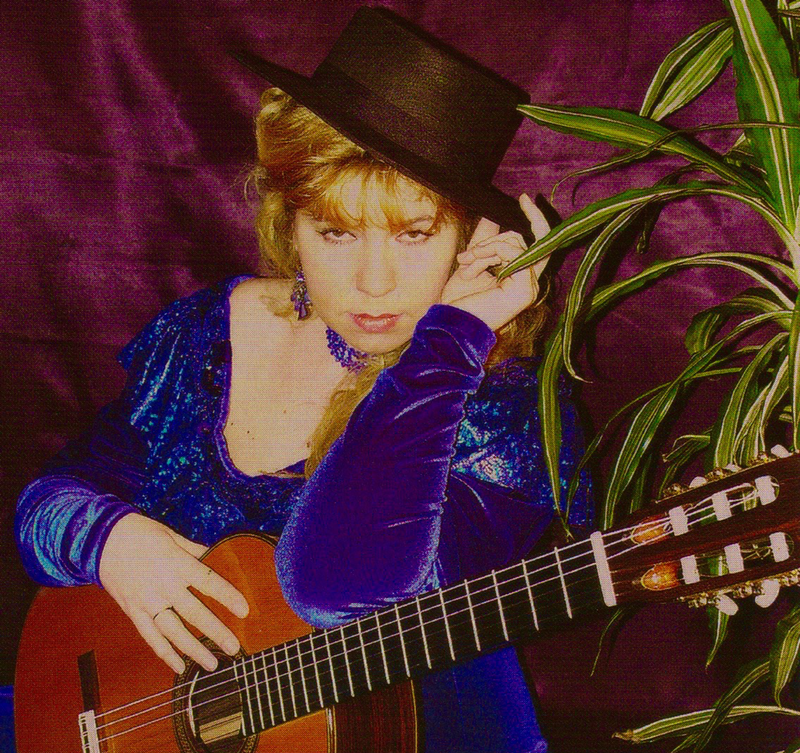 as an Ambassador of the International Guitar Festival of Great Britain.